The Red Dragon Sword and Kit Bag is constructed from heavy duty material with robust zips and features 2 carry handles and a pair of adjustable straps to allow the bag to be carried as a rucksack. The Red Dragon Armoury Swords and Kit Bag is perfect companion for most, if not all of your HEMA kit. At 143cm long, the MKII bag will now take your sparring kit plus a selection of swords, including competition length federschwerts and Red Dragon Longswords with Extended Pommels. The Red Dragon Sword and Kit Bag is one of the best value bags available to buy in the UK. The twin compartments that run along the length of the bag are perfect for separating your swords from your sparring kit. This bag will comfortably fit a selection of swords along with a mask, sparring jacket, gloves, leg guards, throat, groin and forearm protectors. It also features 3 zipped pouches that are great for accessories such as first aid kits, water bottles, towels etc. 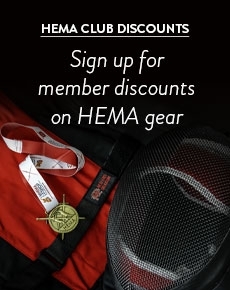 Buy the Red Dragon HEMA Sword and Kit Bag - Mk II with confidence from the UK’s HEMA Equipment retailer. This bag is neat and tidy for holding basic equipment; sword, helmet, gloves, and helmet. Very sturdy bag. 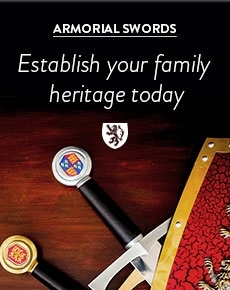 Check the size of your sword and if it will fit inside.